The King wedding was flawless. 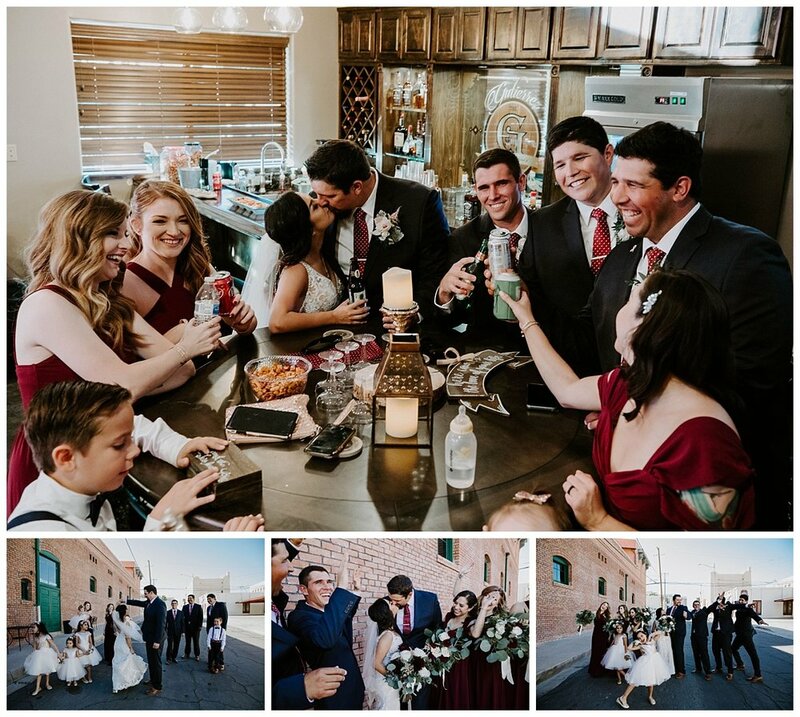 Kody and Jackie had a local wedding here in Yuma Arizona. It never ceases to amaze me how unique and different each wedding location is and their backyard venue was truly amazing! Everything was so very pretty. I couldn’t have asked for a better day. Everything ran really smooth. I’m in love with the results and as always honored the Kings choose me to capture their special occasion. Eric and I were able to work this occasion together which is always a huge perk for me. We make a great team and I love working a wedding with him. 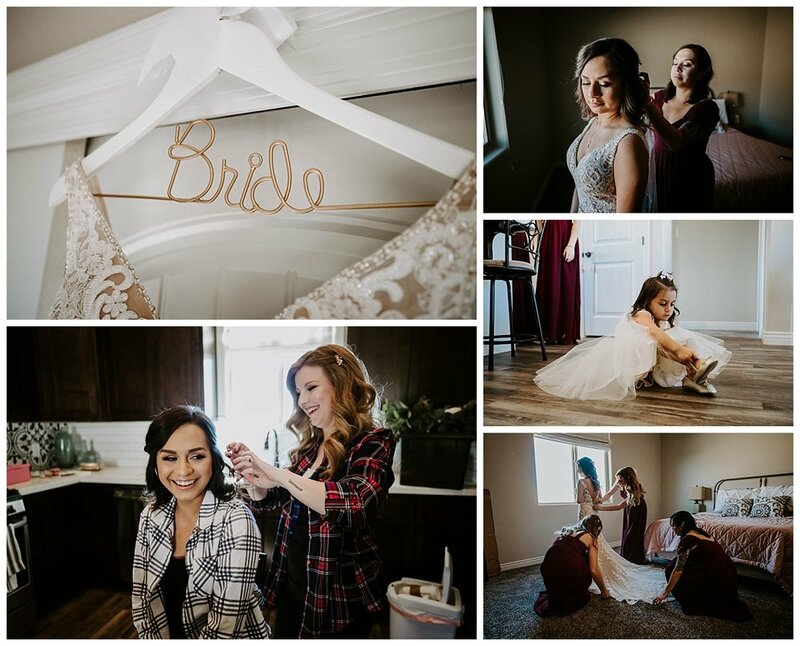 I started with the bride and her crew getting ready while Eric joined the groomsmen. We then came together for first look and group shots which were all FANTASTIC! Seriously, how flawless was this wedding party! All of our pre-ceremony work went smooth and everyone made our job incredibly easy. It’s really no surprise when a wedding is full of emotional moments. 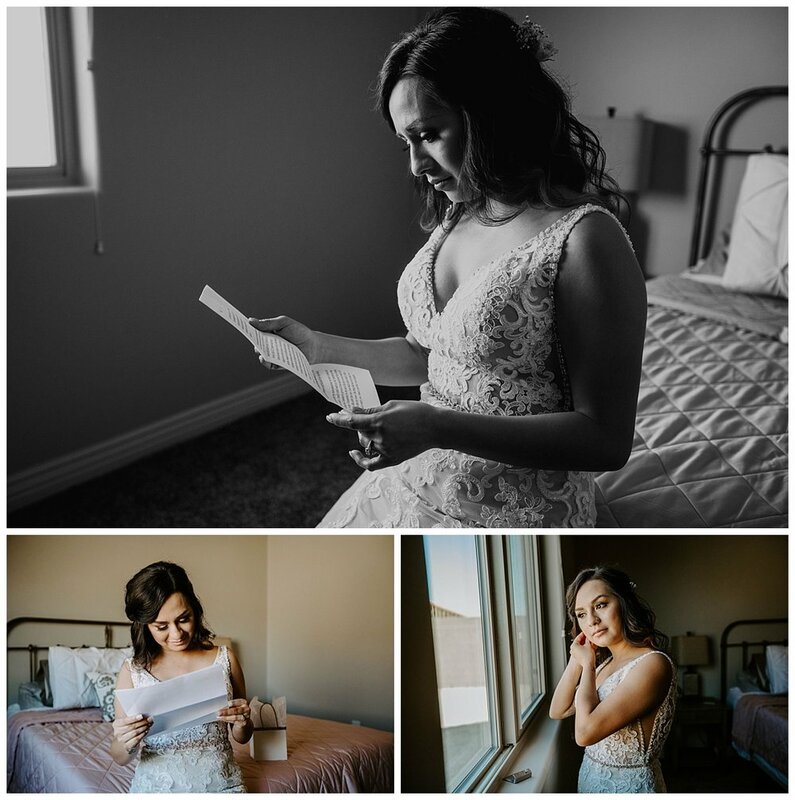 From the Father-of-the-brides first look at his daughter to the grooms emotional first dance with his Aunt this wedding was full of incredible meaningful moments. The grooms mother lost her battle with cancer prior to the wedding which is a loss felt deeply on such a momentous occasion. Her memory was honored throughout and it was beyond special. All of the groomsmen wore pins in her honor and her sister stepped in for an emotional first dance that moved us all. I have no doubt the grooms mama was proudly smiling down on the couple throughout the day. 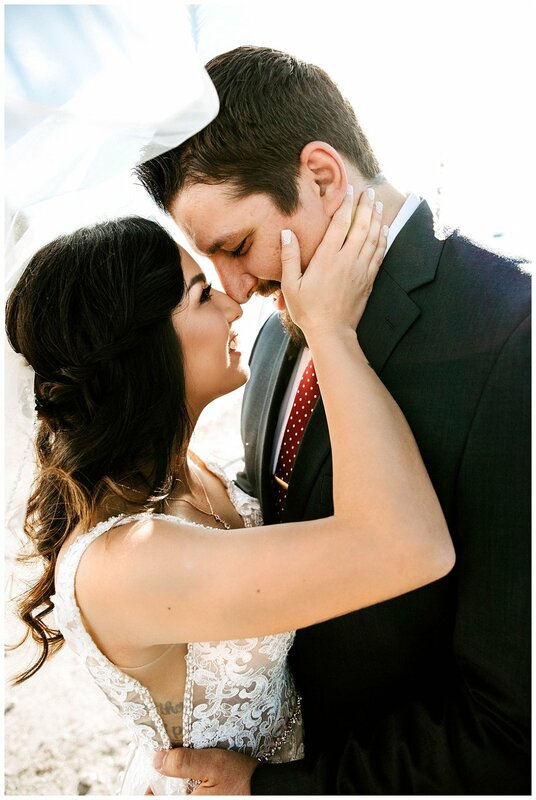 Congratulations Mr. and Mrs. King! I couldn’t be happier for this couple and wish them a wonderful life together. If you have a special occasion coming up and are looking for a photographer I would love to talk about it!